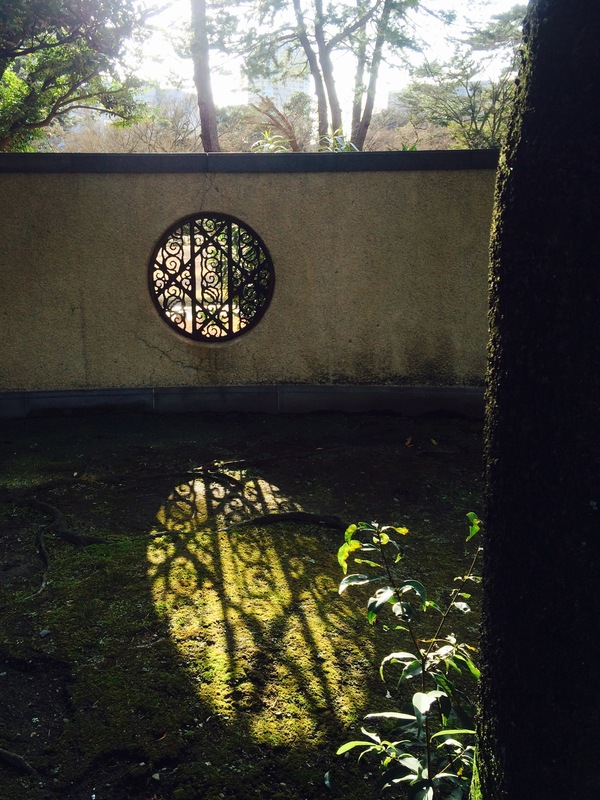 Some people say Tokyo is just busy, but actually it’s not so difficult to find calm places. 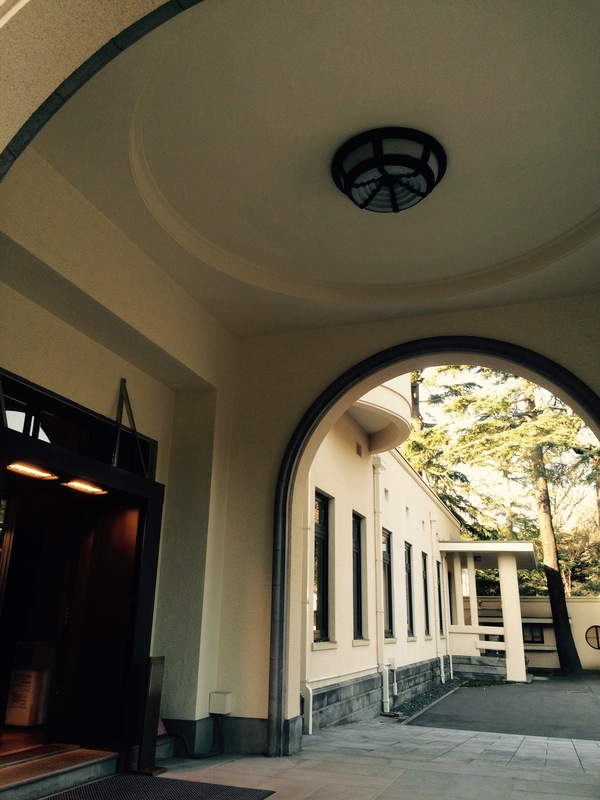 Tokyo Metropolitan Teien Art Museum is one of them, which used to be the residence of the Prince and Princess Asaka. It’s close to JR Meguro Sta. and Tokyo Metro’s Shirokanedai Sta. 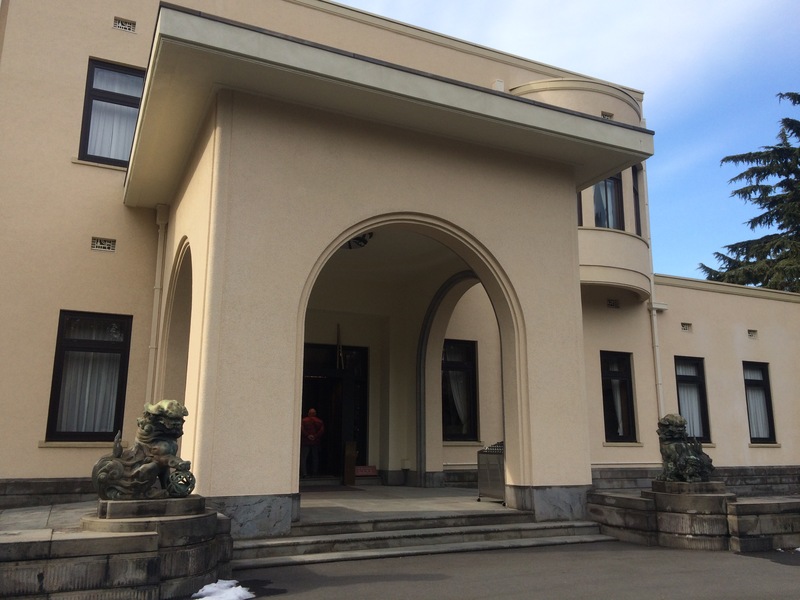 The main structure, located in a peaceful, park-like setting in the heart of Tokyo, was built in 1933 as the residence of the Prince and Princess Asaka. During an extended stay in Paris, the prince and princess became acquainted with the decorative style that was extremely popular in Europe from the 1910s to 1930s, and which later came to be known as Art Deco. When it was necessary to have their home in Tokyo reconstructed, the prince and princess were eager to have it built in this style. 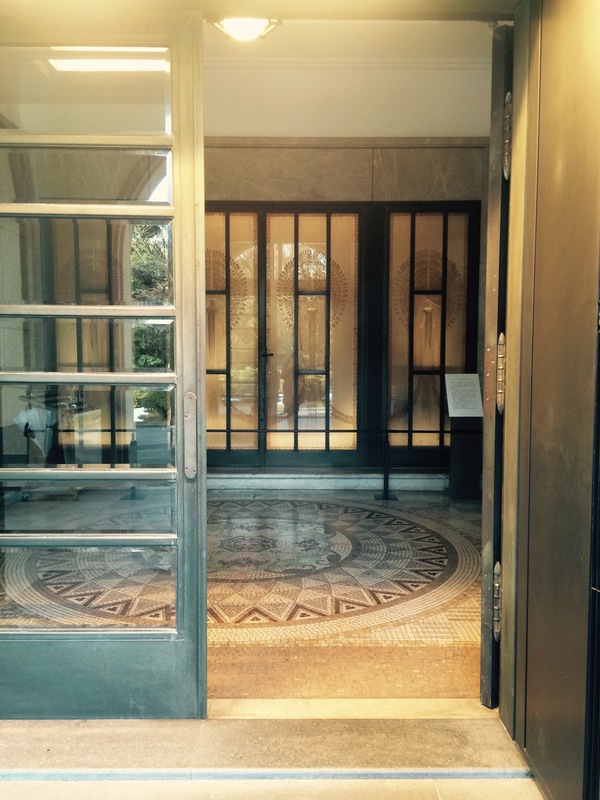 Henri Rapin, a major French designer of the period, was commissioned to design the interiors of many of the rooms, including the entrance hall, the great hall, the salon, the great dining hall, and the study. René Lalique also contributed to the residence’s design. Yōkichi Gondō of the architecture department of the Imperial Household Ministry’s Construction Bureau oversaw the basic plan and interior decoration. Thus, the finished building can be described as a fusion of Japanese and Western elements. Excerpt from “About the Tokyo Metropolitan Teien Art Museum“, Tokyo Metropolitan Teien Art Museum. 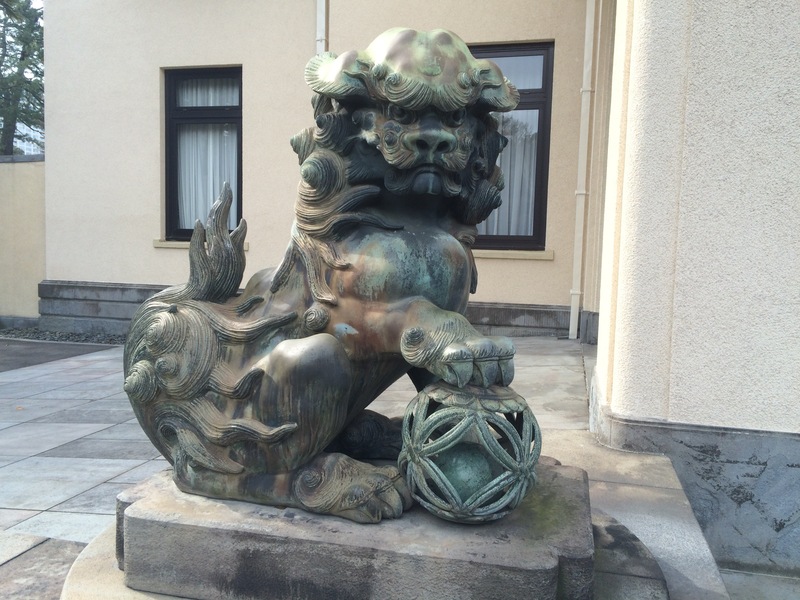 It’s interesting that there are komainu (stone guardian dogs) at the entrance of Western-like building. Unfortunately, you’re not allowed to take photos inside the building… it’s a pity that I can’t introduce what it’s like… Currently they exhibit the works of Émile Gallé (until April 10, 2016). 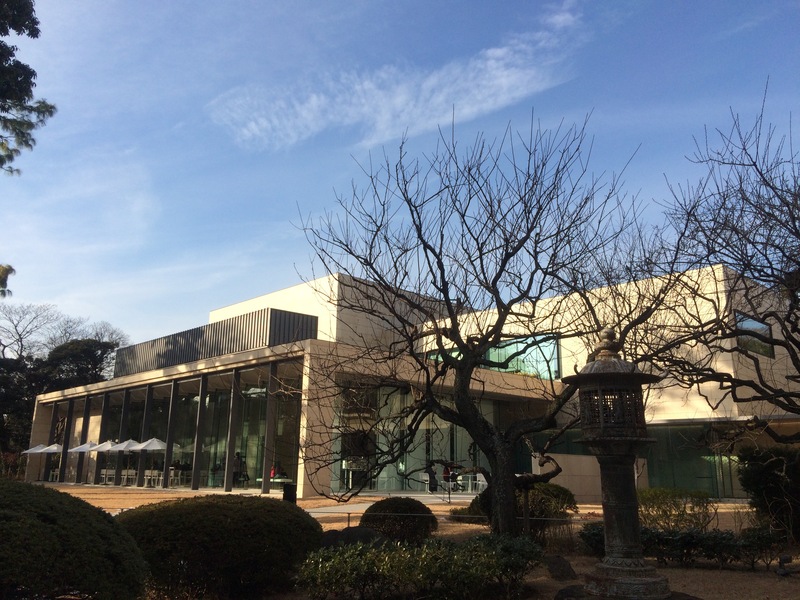 It’s an unique experience to enjoy Gallé’s masterpieces, especially those with the influence of Japonism in a Western-style Japanese building. In the annex, there is a small but nice cafe named “Cafe du Palais”. The garden is one of the attractions of this museum as its name (teien means garden) represents (most of it is currently under maintenance, though). If you want to take a side trip to the suburbs of Tokyo, Bonsai village is definitely one of the most worthy places to visit. Omiya Bonsai village, celebrating its 90th anniversary this year, is located in Saitama Prefecture. It takes less than an hour to get there from the major stations in Tokyo like Shinjuku and Ueno. This town was created by a group of professional bonsai gardeners immigrated from Tokyo after the Great Kanto Earthquake in 1923. Now with 6 bonsai gardens and 1 bonsai museum, it attracts bonsai fans from all over the world. The 8th World Bonsai Convention will be held here in 2017. 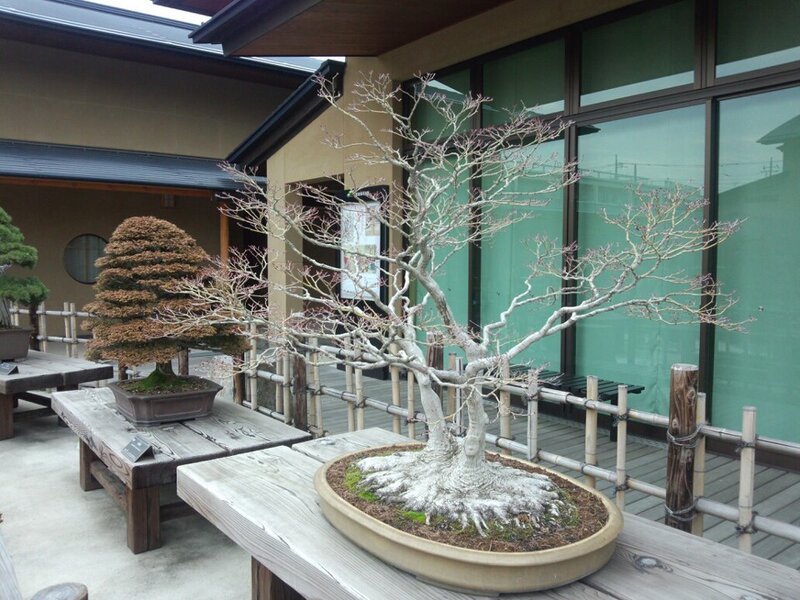 You can find the most authentic and historical bonsai trees in this area. 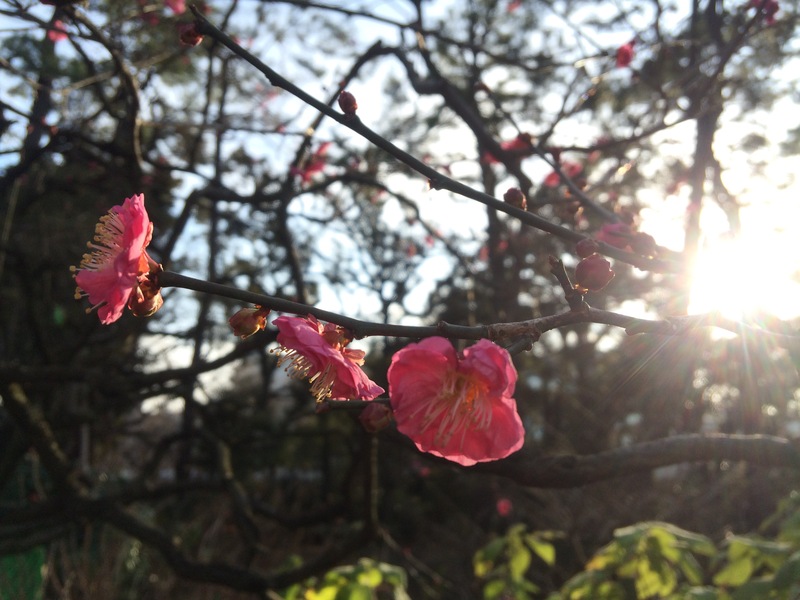 For the first-time visitors, it is easy to start from Bonsai Art Museum. 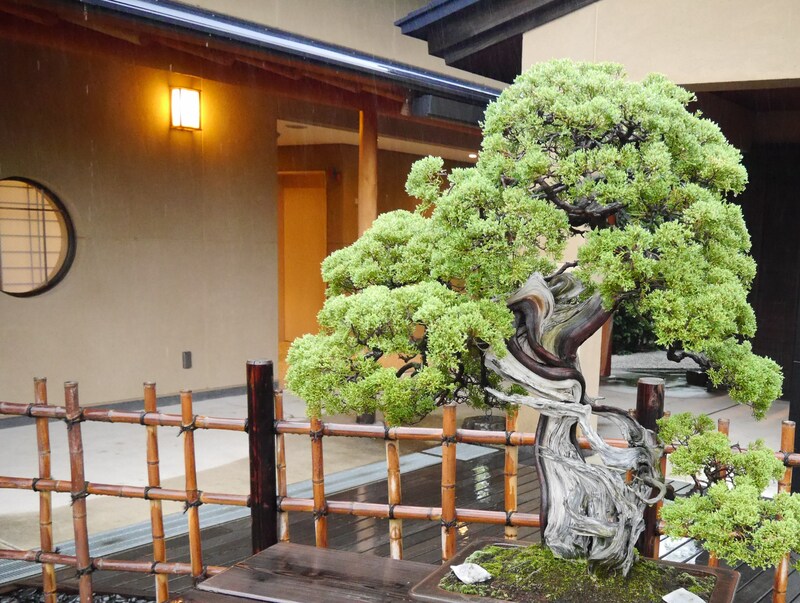 This museum explains the basics of bonsai and exhibits the trees more than 100 years old. It’s very unique in dealing with the living creatures as art. 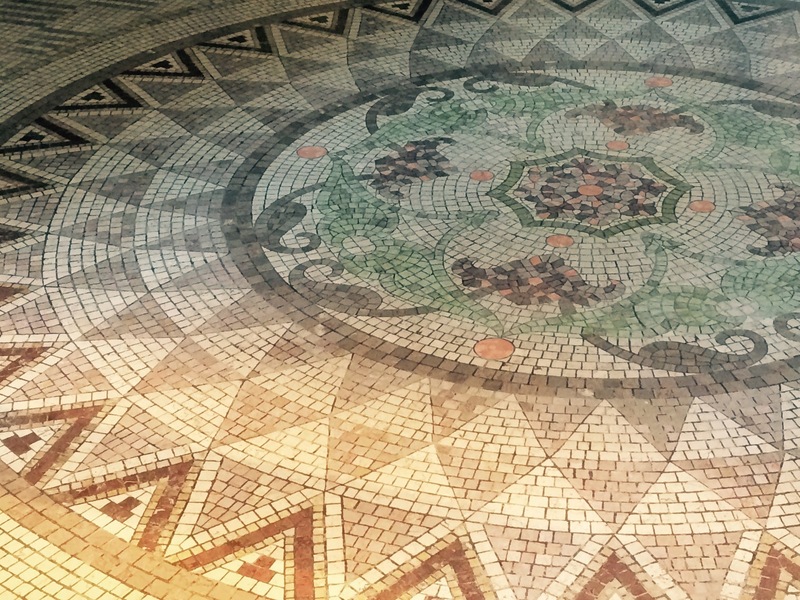 You can find something new and different every time. Enjoying bonsai art is playing with imagination. Stand in front of the trees, imagine you are a small creature, and look up the trees… what can you see? Around the art museum, there scattered historical bonsai-en (bonsai garden). 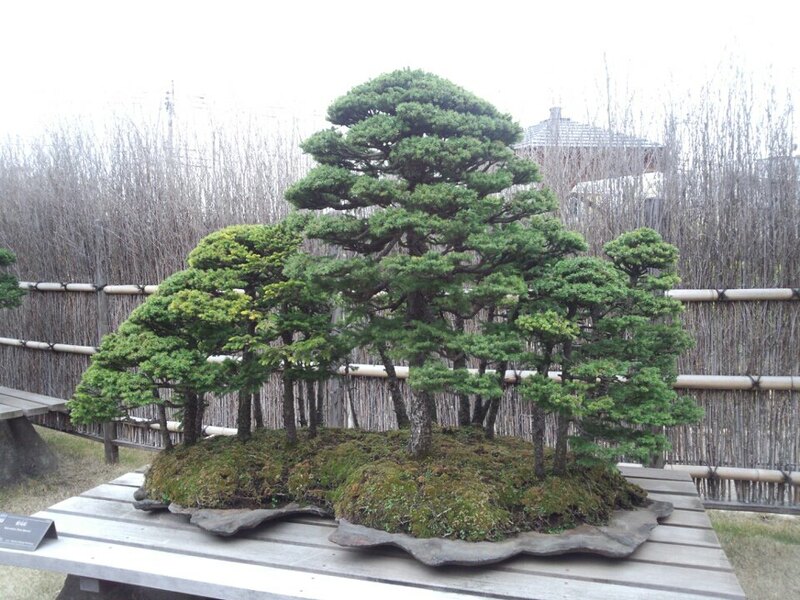 Bonsai-en is privately owned by a professional bonsai gardener growing and maintaining bonsai trees. The gardens are open to the public and you can buy bonsai trees if you like. Enjoy them in a quiet manner, not making a big noise. You can find more details from the below link.